Firemonkey (previously Firemint) showed off the newest version of their hit racing series Real Racing 3 at the iPhone 5 event 3 months ago but the App has yet to show up in the App Store. 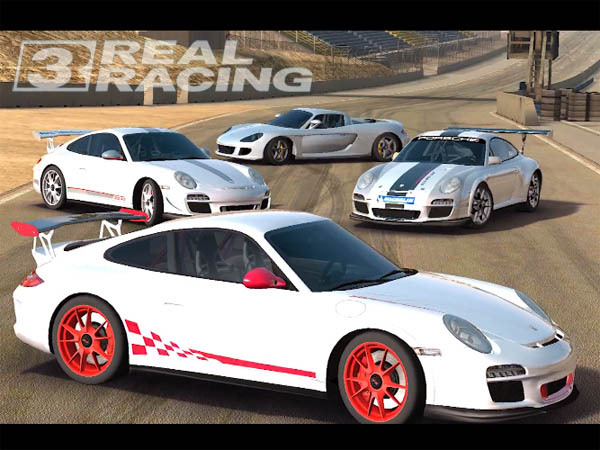 According to a spokesperson, Real Racing 3 will debut at the end of February for the iPhone/iPod touch and iPad. Our goal for Real Racing 3 is to create an experience that resets the bar for racing games on mobile, and we wanted to take some extra time to get it right. We look forward to releasing Real Racing 3 and all its new features such as Time Shifted Multiplayer, plus dozens of new cars and tracks, by the end of February. So unfortunately the wait continues for Real Racing 3, but until then, here’s the trailer to keep you guys happy until the February 2013 release date.